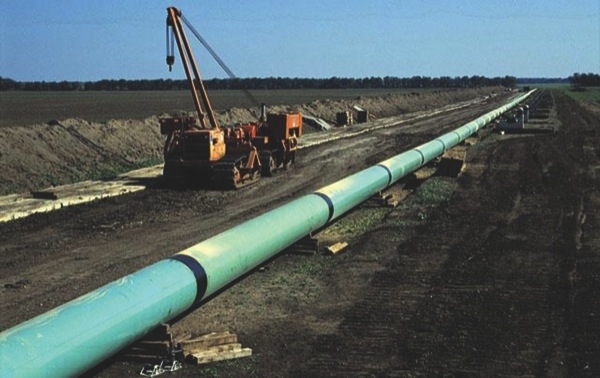 Calgary – On December 11,Trans Mountain filed reply evidence with the National Energy Board (NEB) in response to certain evidence filed by intervenors as part of the Reconsideration hearing for the Trans Mountain Expansion Project. The submission was in relation to the List of Issues and filing requirements relevant to marine shipping related to the Project. Their reply includes evidence on the following topics: greenhouse gas emissions, southern resident killer whales, marine birds, spills and spill response and environmental and socio-economic effects assessment. On December 5, Intervenors (Including Sto:lo) Filed Direct Evidence for NEB Reconsideration Hearing. That FVN story is here. Trans Mountain’s reply evidence can be viewed here. Back on October 31, Trans Mountain filed direct evidence with the National Energy Board (NEB), highlighting the company’s examination of marine issues, risks and impacts relating to expanded tanker traffic in the Salish Sea, including potential marine mammal impacts and mitigation. The submission was part of the Reconsideration hearing for the Trans Mountain Expansion Project. The hearing will consider any necessary changes or additions to the NEB’s May 2016 Recommendation Report, in light of the inclusion of Project-related marine shipping between the Westridge Marine Terminal in Burnaby and the 12-nautical-mile territorial sea limit in the “designated project” under the Canadian Environmental Assessment Act, 2012 (CEAA 2012). Be the first to comment on "Trans Mountain Files Reply Evidence for National Energy Board Reconsideration Hearing"